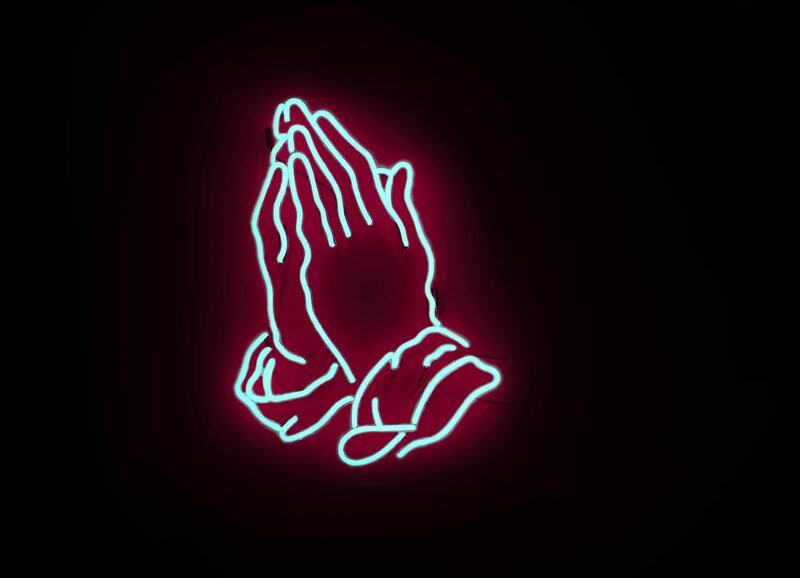 As part of our commitment to see God’s people healed and released we offer ‘Prayer for Growth.’ This Prayer Ministry is for people who have identified areas in their lives where they feel held back and want to break through. Focused on healing, after identifying the issues two team members will offer up to 6 X 2 hour sessions. They will listen, seek God and pray with the person. We have seen God do amazing things through this ministry, many people have had real breakthrough in their lives in physical, emotional and spiritual healing. If you are interested in Prayer 4 growth there is an annonymous application process, simply contact us for an application form.